This band was formed by one of the members of the band, 'Clearway' - who are, by far, one of SA's most popular and well-known bands! 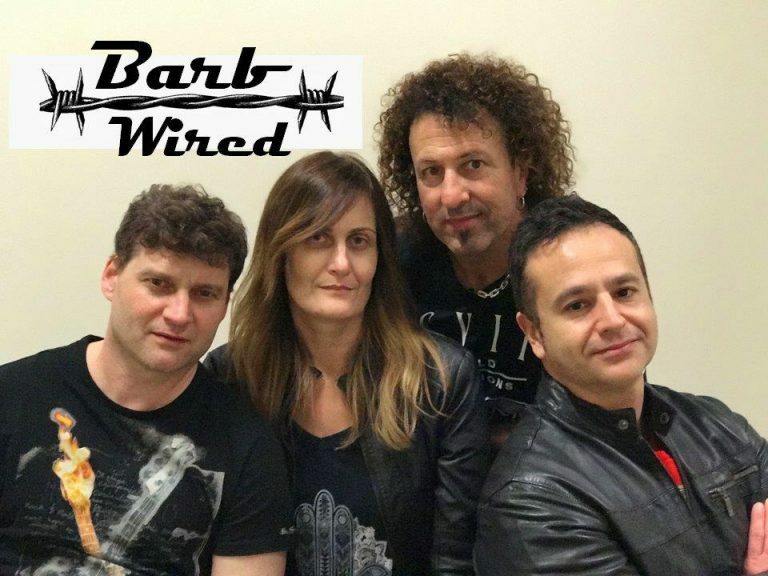 After 30 yrs (& hopefully another 30) of playing in one of the greatest cover bands I’ve ever heard, with some of the best musicians & the most amazing singer (Love ya little bro), it’s time to branch out a bit & do something a little different (for me)…Let me introduce you all to Barb Wired. So many incredible songs with a rock edge sung by women that I’ve always wanted to play, Pink, Katy Perry, Baby Animals, No Doubt, Adele to name a few.